Find out what it’s really like to get a baby brother or sister in this adorable shaped book based on the movie, The Boss Baby. Are you getting a baby brother or sister? 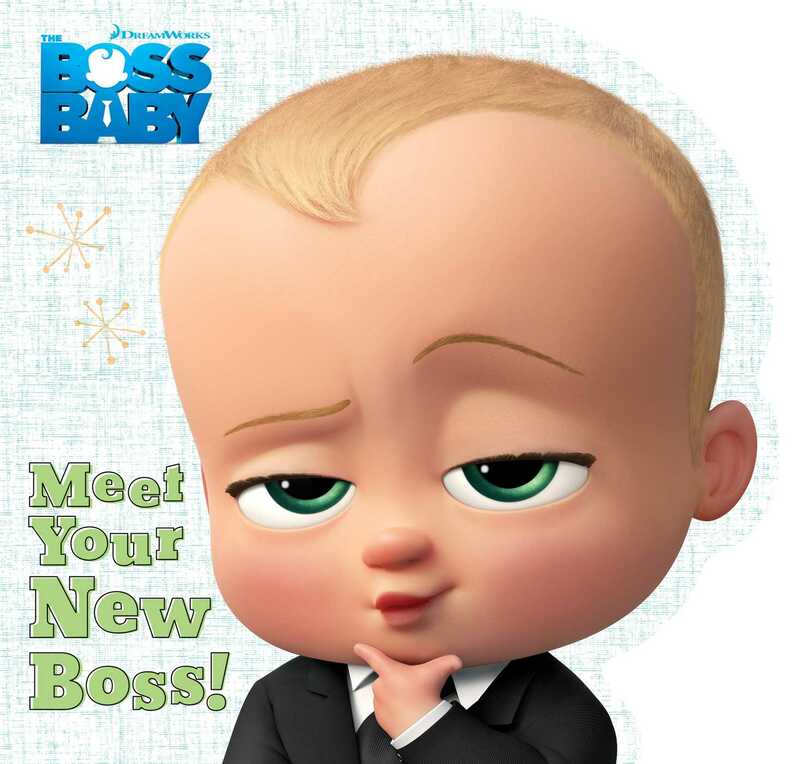 Get ready to meet your new boss! He or she might look sweet, but don’t be fooled. Inside that big, sweet baby head, that little baby means business! Book Cover Image (jpg): Meet Your New Boss!